The theatre has 346 seats and it provides a warm, intimate atmosphere popular for both performers and audiences. 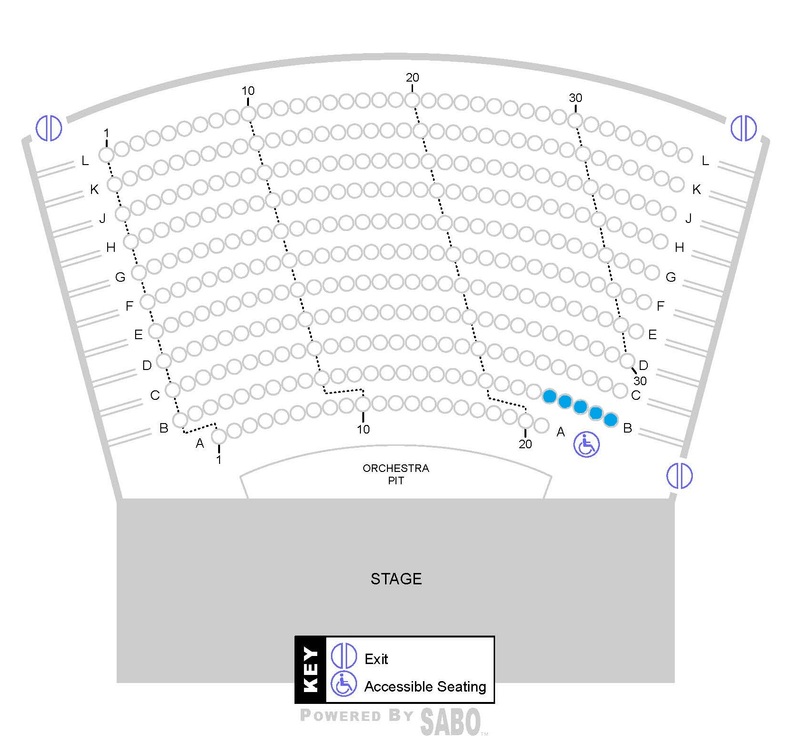 The seating is very comfortable, with leg room and every seat in the house has an excellent view of the stage. The theatre design and configuration provides opportunity for live theatre productions, concerts, forums, conferences, conventions, movies, music or film festivals, award ceremonies, digital, video and audio recordings, television or radio broadcasts, HSC exam performances, performing arts workshops etc. Interested in hiring the theatre?